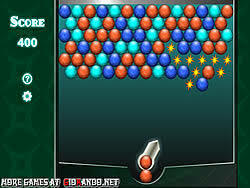 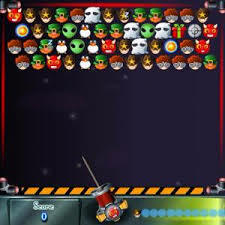 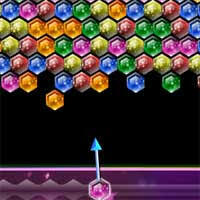 Fast and addicting ball shooter game with many levels. 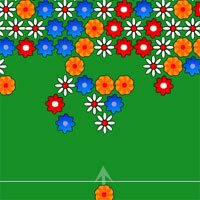 The game starts with less colors and slow speed and gradually its getting harder. 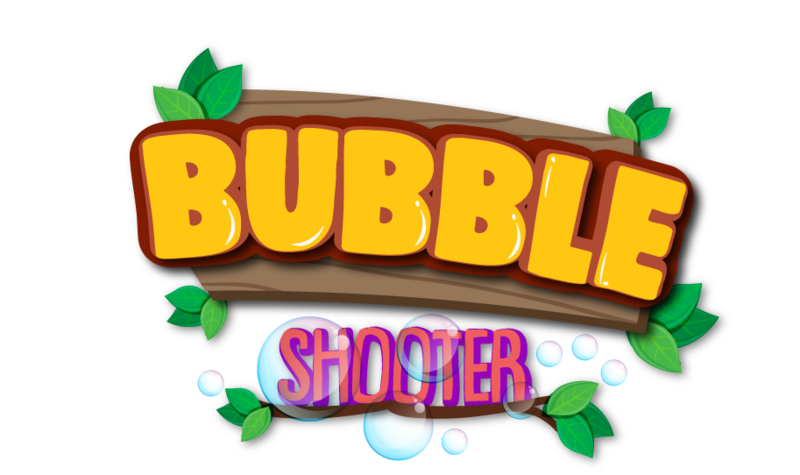 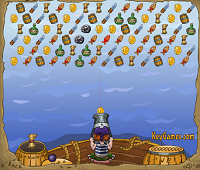 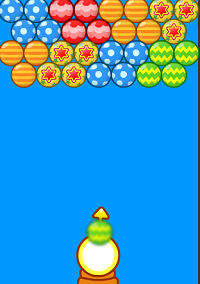 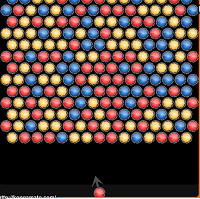 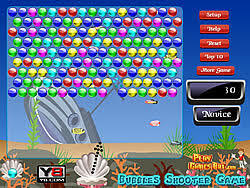 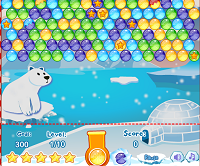 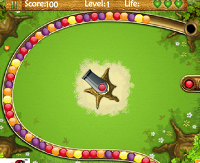 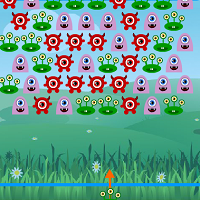 Click to Play Bubble shooter for Free and Have Fun!